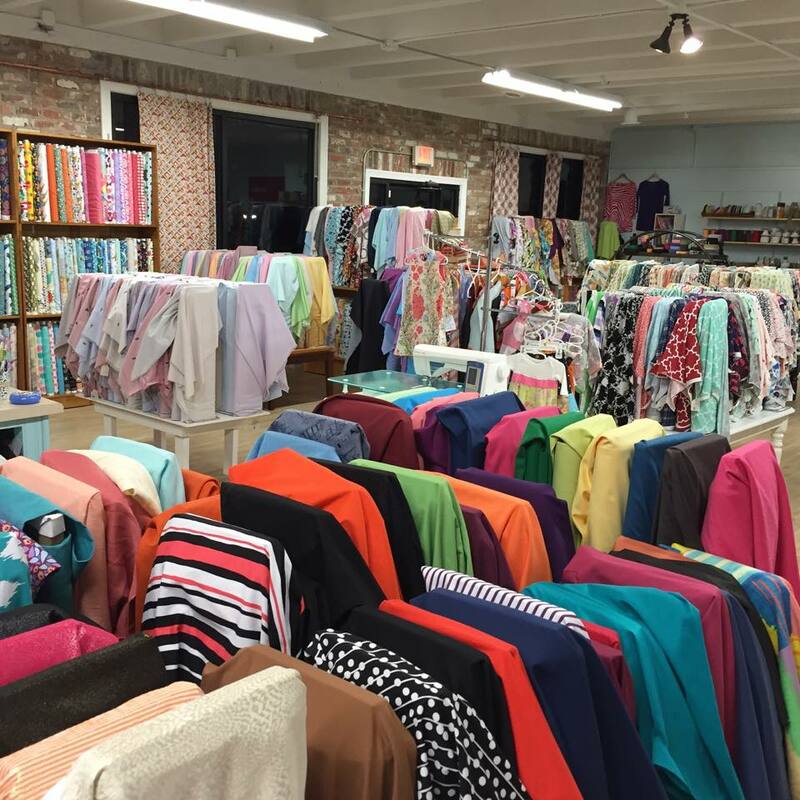 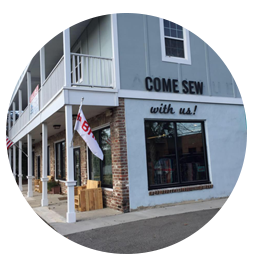 It is the mission of Five Eighth Seams to foster and encourage a love of sewing. 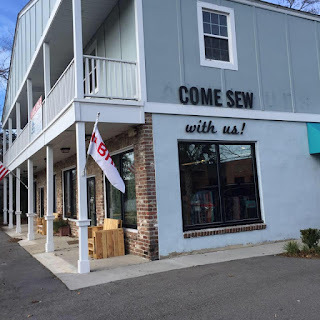 Not only do we strive to introduce people to a new, creative hobby, but we also seek to provide a social outlet for sewers of all ages in a laid back atmosphere. In order to spread our love of sewing, Five Eighth Seams encourages learning in a fun, low-key environment. 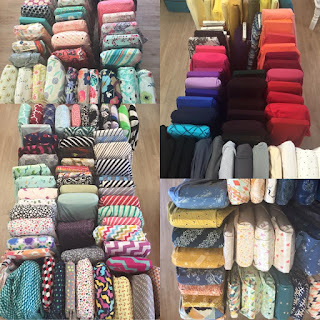 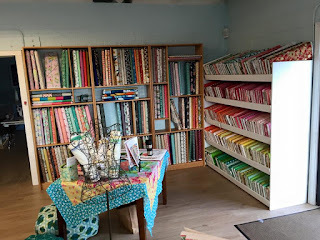 To support a truly personal and successful sewing experience, we carry fine apparel fabrics, fine designer cottons, organic cottons, imported cottons, and a wide variety of notions. 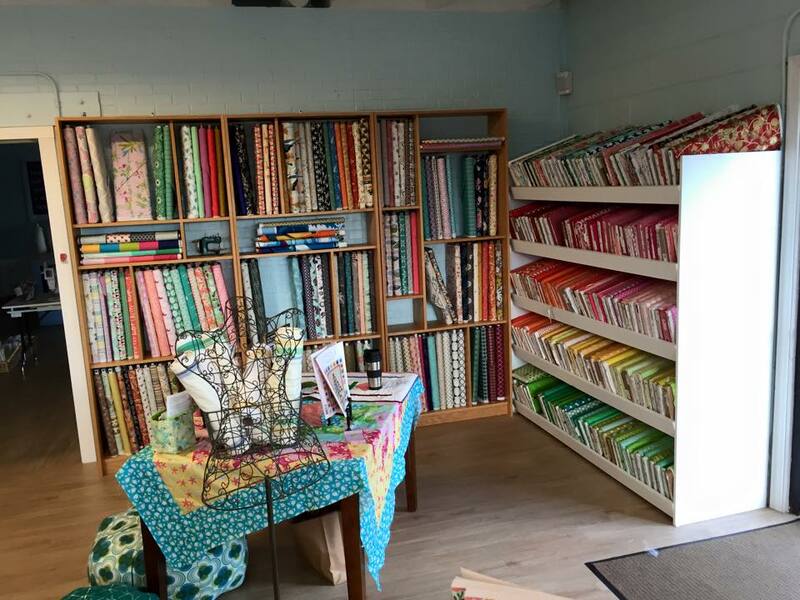 Visit our website to learn more about the classes we offer. 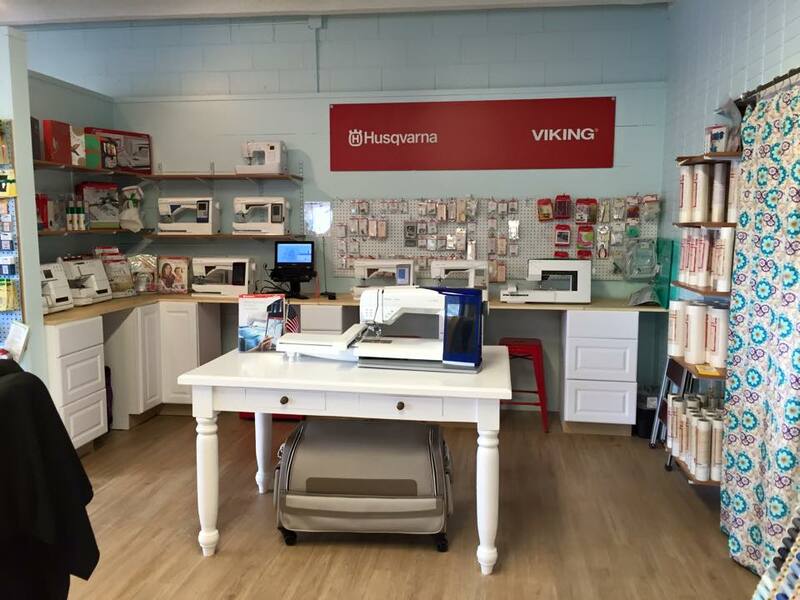 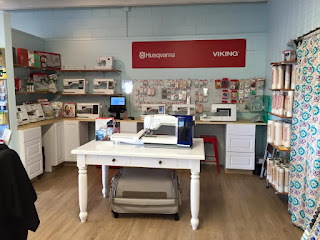 Or shop our online store to find your next sewing project!